Let your sound be heard. With all great video productions there is great audio that comes with it. We have the staff, expertise and tools to ensure your audience gets the best possible audio. This starts with getting good sounding audio from the start. With all things considered, we make sure the audio capture situation is the best it can be. Capturing live audio can be tricky. You only get one take. This is why we take extra care to make sure we have the right gear and communicate with the event director and or sound person to know for sure we can capture exactly what you need. See an example here. 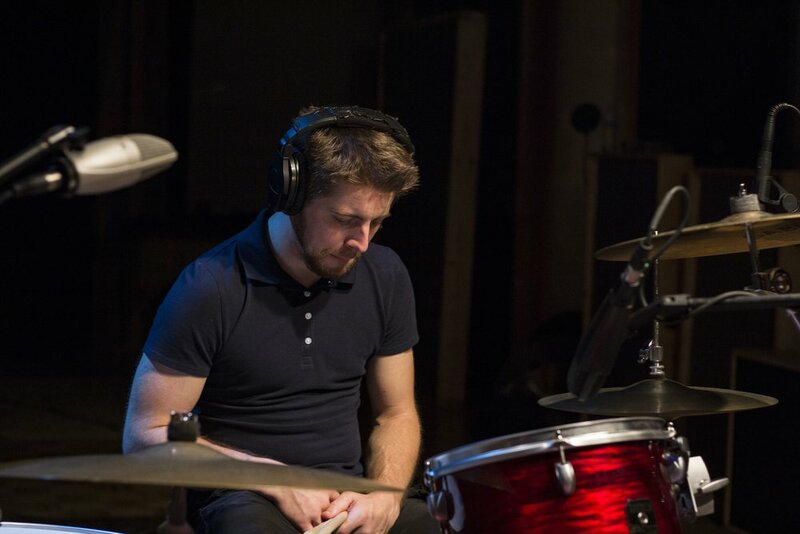 Whether it’s ADR or full band recordings, we have access to a professional recording studio with isolation, treatment, and the right gear to make your voice or music sound exactly as you imagined it. Visit badracket.com to find out more. Black Valve is in partnership with Bad Racket Recording Studio.